More information will be made available on our main website at http://www.realprosystems.com/facebook. Craigslist attracting over 50 million unique visitors each month, making it one of the top destinations on the web today. As of this writing, posting real estate listings is free on Craigslist, and offers real estate agents an effective way for reaching a motivated audience. I recently conducted a Yahoo search using the term Portland Oregon Real Estate. I got over 59 million results. I decided to narrow my search to the area of town I was interested in: Southwest Portland. I submitted this search and got back over 5 million results. Still a big number, but the results were much more focussed. These long-tail searches are becoming much more common, and search engines are refining their tools to keep pace with changes in our search habbits. Look closely and you'll see that Google filters results based on date, location, source and more. This makes it a lot easier to get seen, as long as you customize your website with relevant content, and do so in a timely manner. New content doesn't have to be complicated to be effective. Offer web content your visitors will appreciate. Local market stats, neighborhood tours, and upcoming events can add a lot of spice to your website. Real Pro Systems has even created a number of Community Pages for cients that are being noticed by visitors and search engines alike. There are many more possibilities -- the key is to get started. If you need help, contact your client care representative today and ask about our custom content services. Custom Content Services - Now Available! Real Pro Systems now offers custom content services for RPS Silver, Gold, and Platinum websites. Engage your web visitors and maximize your search engine ranking with custom pages promoting your community, services, and properties for sale. Each custom page is unique, and is researched, written, and formatted by a team of copywriters and technicians. watch the video to learn more about this new service. "Recently my husband received a job opportunity in Beaverton. We know absolutely nothing of the surrounding environs of Portland. Would you recommend a an area (or a few) to investigate during our house search - similar to what I described above? I read about the communities on your website... Thanks in advance. Amanda"
Adding community content is a must for any real estate website. Contact your Real Pro Systems client care representative to learn more about this custom service. Interesting Video from AP. I was specifically searching the news results, and this video was available for viewing right there in the google search results page. The title was shown with a + button to expand the entry and play the video. Promote Your Market Those "in the know" are taking advantage of today's favorable market conditions. Low interest rates, affordable home prices, and stabilizing inventories have created a lot of opportunity. Share what's happening in your neck of the woods. Sellers have a larger pool of buyers this time of year, and buyers have a terrific selection of well priced homes. This is a great time to be in real estate. First Time Home Buyer Tax Credit. Recent news from the Department of Housing and Urban development is a real gift to our housing markets. Explain to first time buyers how they can come out ahead. This is a once-in-a-lifetime opportunity that people need to know about! Record Low Interest Rates. It's hard to know how long these interest rates will last, but you know it's only a matter of time before they head back up. Five percent rates make nicer homes affordable to more people. If you've been thinking about moving up, now be your best chance! Neighborhood profiles and current events. Great weather means there are great things going on everywhere. 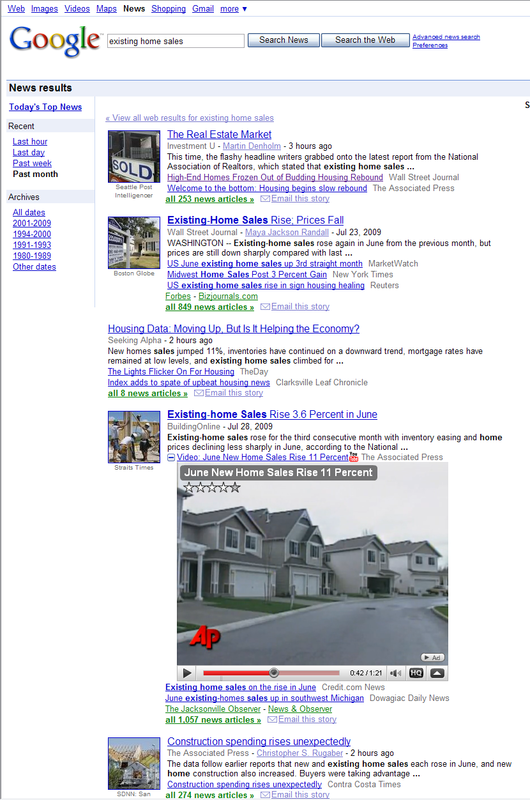 By plugging in and promoting your community, you appeal to web visitors as a neighborhood expert. Use this time to take pictures, post some video, and show others what your love about your area. Let your enthusiasm shine through - it can be contagious! Writing on any of these topics can provide a wealth of great discussion points for your web visitors. The more you share, the more you are seen as the local expert. Search engines love a relevant website, and real estate buyers and sellers appreciate a knowledgeable agent! If your lucky enough to live in Eugene Oregon, then you are among the thousands of residents who support our community through your property taxes. Property taxes make our government go and provide a number of services our community needs. Now, I am not suggesting that Eugene has a problem with inflated assessments, but people do need to know the questions to ask when looking for a home to buy, or who to turn to if they think their assessment is too high. Homeowners owe it to themselves to reach out to their Realtor should they have questions about their own assessment. Remedies vary from place to place, and a trusted real estate professional can be a great resource for helping you evaluate your own situation. Galand Haas of is a terrific local resource and can be reached at Keller Williams Eugene Springfield, Ph 541-349-2620. For a discussion on this topic, listen to this short conversation with Brad Korn on his excellent Kansas City Real Estate podcast. 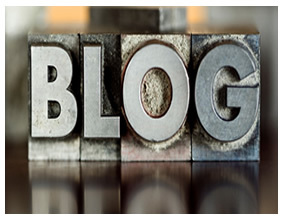 Do you maintain a blog? Many real estate agents find blogs to be an excellent resource for keeping web visitors informed, and sharing specific knowledge that people find valuable. By posting market trends, anecdotal comments, and other content unique to your area, your blog becomes a wealth of information for anyone interested in local real estate. And the more you can write about, the more readers you will attract. If I write on something very generic like Portland Oregon Real Estate, my single post is going to be one of several million existing pages that already reference this topic. On the other hand, a more detailed post about property values in the Rose City neighborhood will appeal to a much smaller, more targeted audience. If we plotted our blog posts on a graph, we would see a lot of competition for very generic content, and less competition for more detailed content. This phenomonon is seen in the long tail of search. The collection of posts you develop and share touch many different lives on topics that are imprtant to them. Sure, not all topics will get people to buy or sell homes. So what? We live life not just to sell homes, but to engange others, make relationships, and help others. One of the great side benefits we see from blogging is that other folks take notice as we share about things that are meaningful to us. It may be the housing market, a local school board measure, a favorite hobby, or the celebration of something neat in your community. The more we write, the more search engines take notice. Our personal longtail begins to grow on the web, and your blog starts coming up for searches outside of real estate alone. This is one of the advantages of blogging. Write about ideas that are helpful to others. Keep it positive, give hope, and offer people a reason to come back. Make connections, and make sure to mention what's going on in your specific field of expertise - local real estate. Give them the real you, and stand out from others who are affraid to do the same.